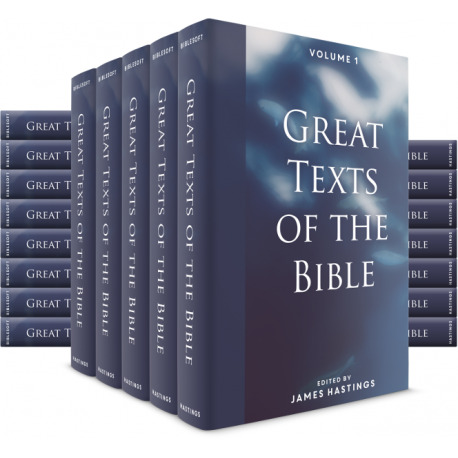 This 29-volume collection of works by James Hastings is packed with practical and approachable commentary. 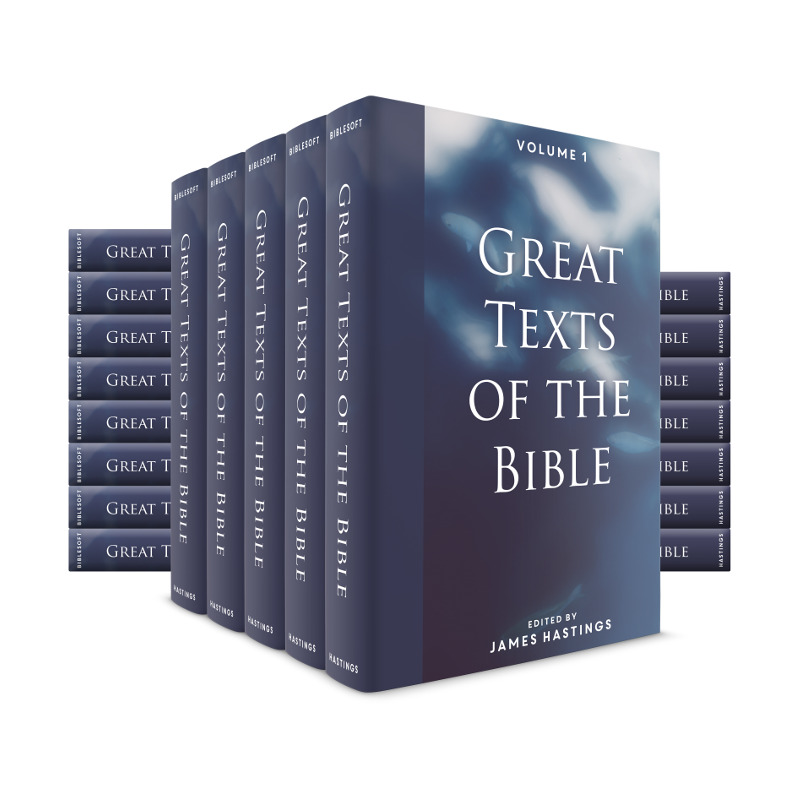 Includes 2 collections, The Great Texts of the Bible and The Great Christian Doctrines. Hastings presents word meanings, expositions, poetry and quotations from many authors and thinkers, as well as a list of references and literature used for each text! Learn more below. 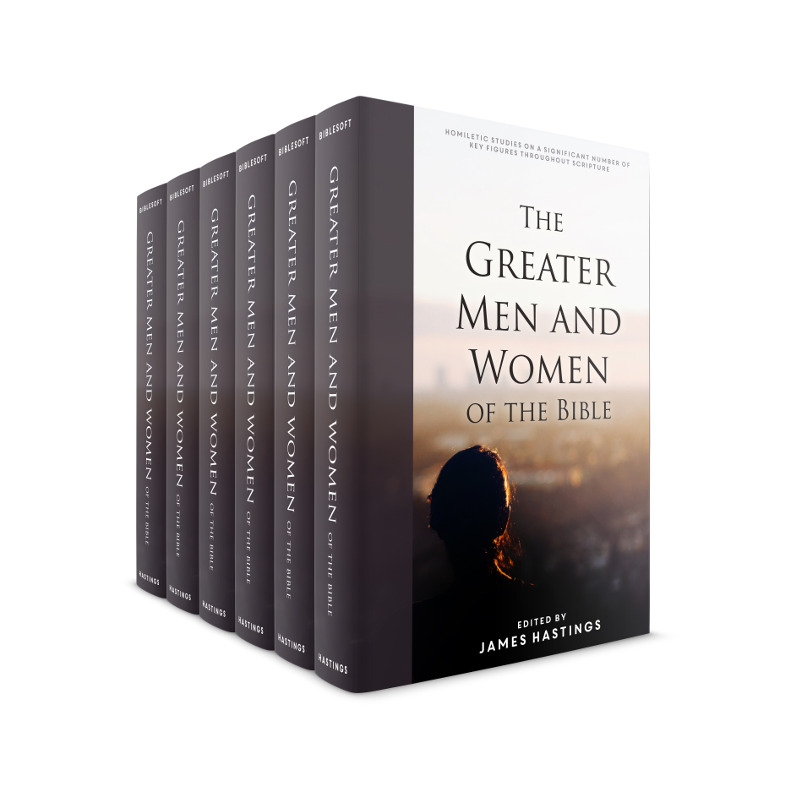 This 29-volume collection of works by James Hastings is packed with practical and approachable commentary. Using verse-by-verse exposition, deep looks at over 100 Biblical characters, and exploring the doctrinal significance of prayer, faith, and peace, Hastings provides a value-packed bundle for any library. Effortlessly maintaining his easy-to-read and classical literary style, he makes studying Scripture easy and enjoyable through the use of poems, quotes, history, and finely tuned literary constructs. 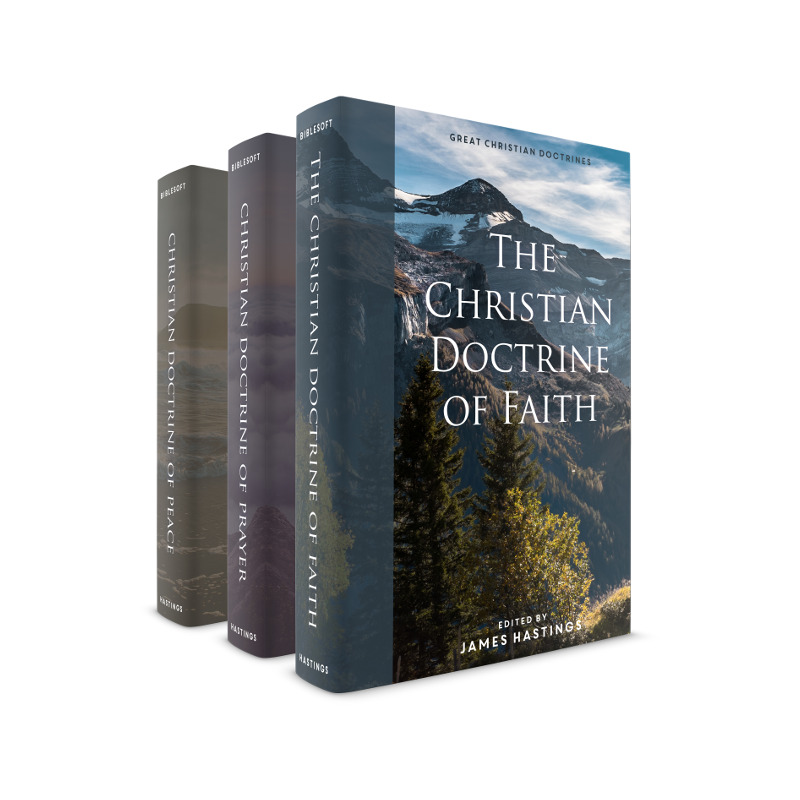 This 3-volume collection focuses on essential doctrines of Christianity, focusing on theology and application. Hastings wrote about three important doctrines of Christianity: Prayer, Faith, and Peace. Hastings believed spiritual growth revolved around an understanding of these three areas. These works are encouraging and practical for pastors, students, and those wishing to enrich their spiritual lives and practical understanding of these Christian doctrines.